Mazal Tov on the B’nai Mitzvah of your child(ren) or grandchild(ren)! 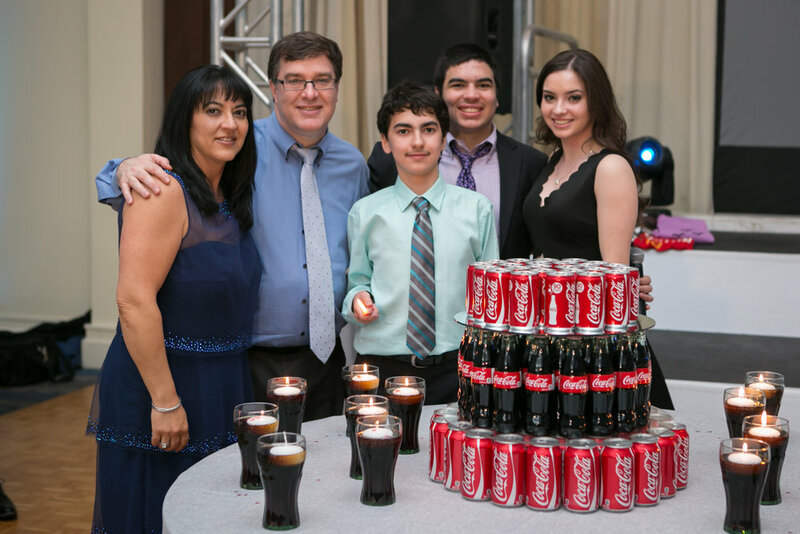 We offer Bar and Bat Mitzvah celebrations to suit every family! When a child comes of age, it is a simḥa for the immediate family, the synagogue family, and the entire Jewish community. 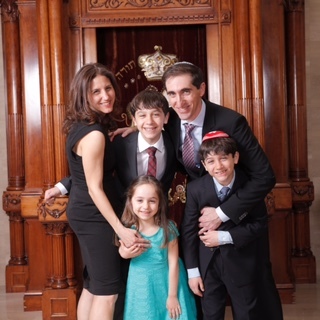 At Beth Tikvah, a boy celebrates his Bar Mitzvah after he is 13 years old and one day, a girl celebrates her Bat Mitzvah after she is 12 years old and one day according to their Hebrew birthdays. 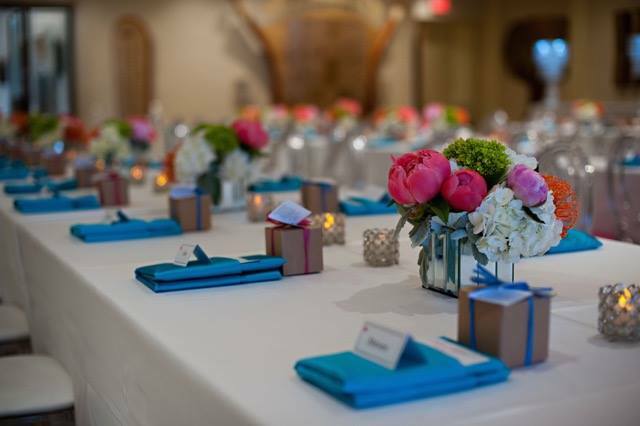 The first step, to planning your child(ren)’s B’nai Mitzvah at Beth Tikvah, is to make an appointment with our Rabbi. Please contact the Rabbi’s Assistant directly at: 416-221-3433 x 312. 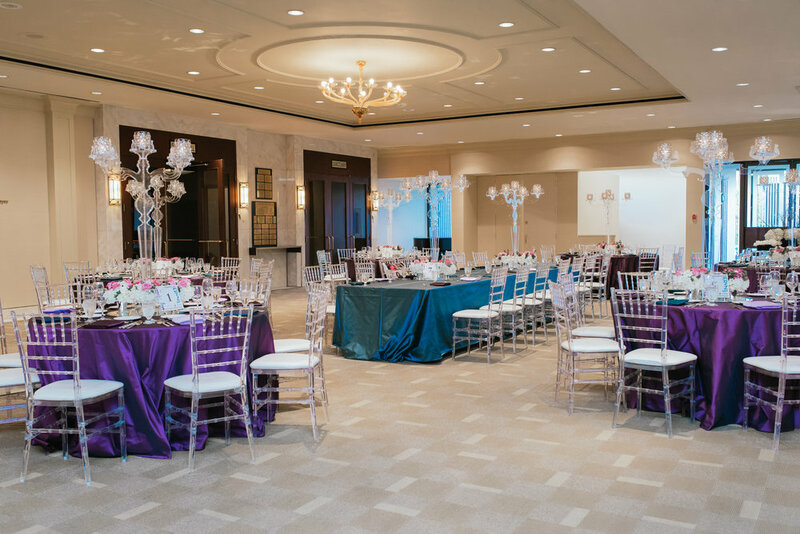 For our pricing, and event information, please contact Gayle Kertzman at 416-221-3433. Our shul is blessed with many B'nai Mitzvah each year. Dates are reserved two years in advance, so plan ahead and learn what is required. Bar/Bat Mitzvah tutoring is offered at Beth Tikvah. It commences approximately 6 months before the event.